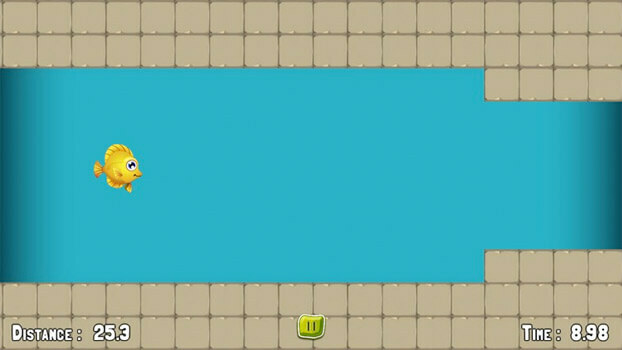 The fish are trapped in water and need your help to complete her journey. 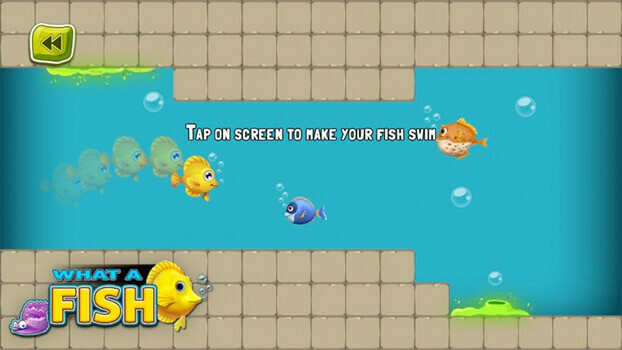 Save the fish with your control, but beware of other obstacles like dangerous fish. 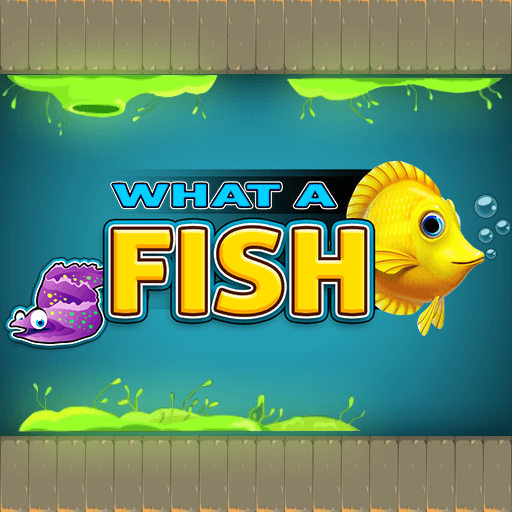 An underwater adventure with lots of fun! 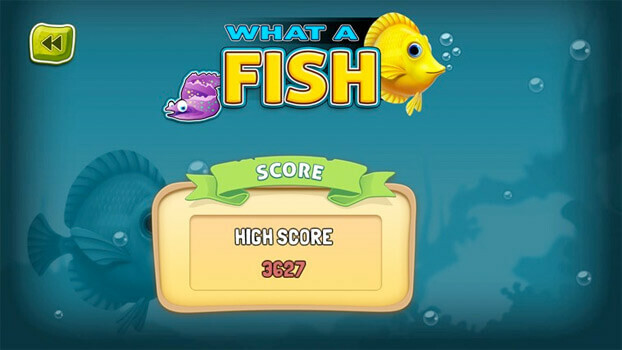 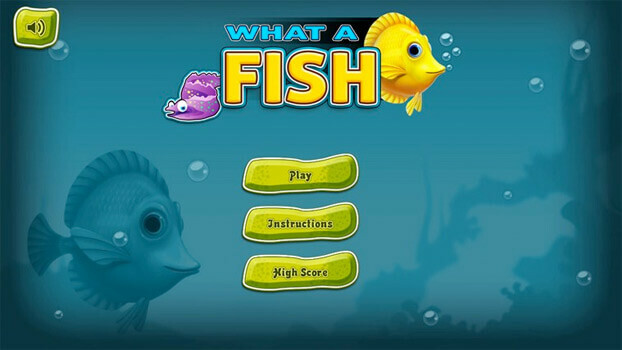 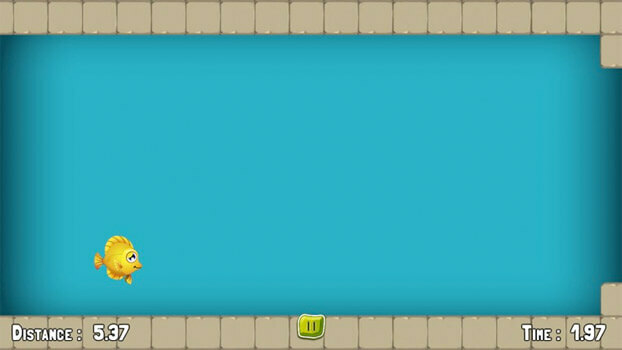 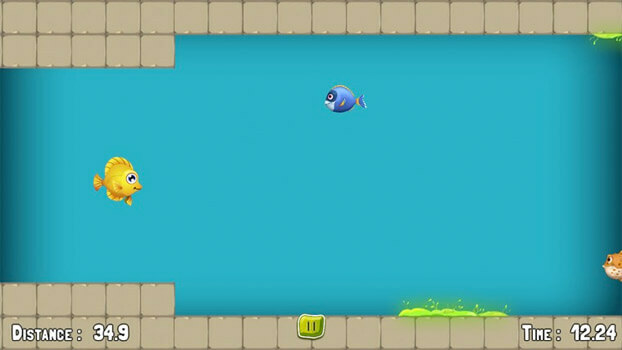 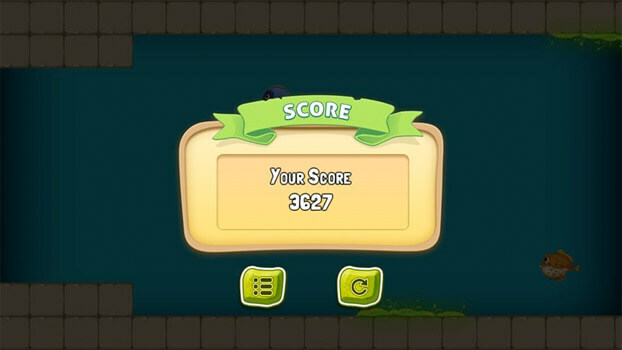 In this game save a fish for not being touch in any manner with obstacles and travel the distance as far as possible.